You probably have known – or at least understood – what Forex is. However, there are some unfamiliar or even weird terms you hear about the transaction. If you ever wonder “What are pips in Forex? What do they represent?” maybe now is the right time to get deeper into the subject. After all, it doesn’t hurt to learn more about this business activity. Have you ever heard the so called pips, pipettes, or lots said during the talk about Forex? What is a pip, anyway? When there is a value change between two different currencies and the change is measured in unit, it is called as a pip. For instance, when there is a change in between Euro and US dollar, then it is a pip. When EUR and USD changes from 1.2250 to 1.2251, that increasing difference of .0001is called as one pip. So, basically, a pip refers to the last decimal placement from a quotation. In Forex, most currency pairs are using the 4 decimal placement, but there are some currencies that are using 2 decimal placement, like the Japanese Yen. It is not uncommon for some brokers to use unique decimal placement, instead of the standard 4 and 2 decimal placement – they use the 5 and 3. It is called as Fractional Pips, also often called as pipettes. For example, in GBP and USD pair, the changes from 1.51542 to 1.51543 means that the increasing .00001 USD is one pipette higher. Keep in mind that each currency is worthy as it has value. The differences in individual currency can determine the price of the pip too. I am going to use 4 decimal placement quote as an example. Keep in mind that the rates will be written as a ratio in the calculation. For instance, EUR and USD pair at 1.2500 should be written off as 1EUR/1.2500 USD. So, if you trade 10,000 units in USD/CAD pair, one pip change to that particular exchange rate will be around (10,000 units x 0.0000984 USD/unit) = 0.98 USD. When the exchange rate changes, the value pip will also change. So, what does a pip have anything to do with the spreads, anyway? You see, when you trade in Forex, there are always two currencies involved. There are always two prices being included within the currency pair quote. The first price is the bidding price (how much is offered for the pair) while the second price is the asking price (how much sellers are willing to spend). 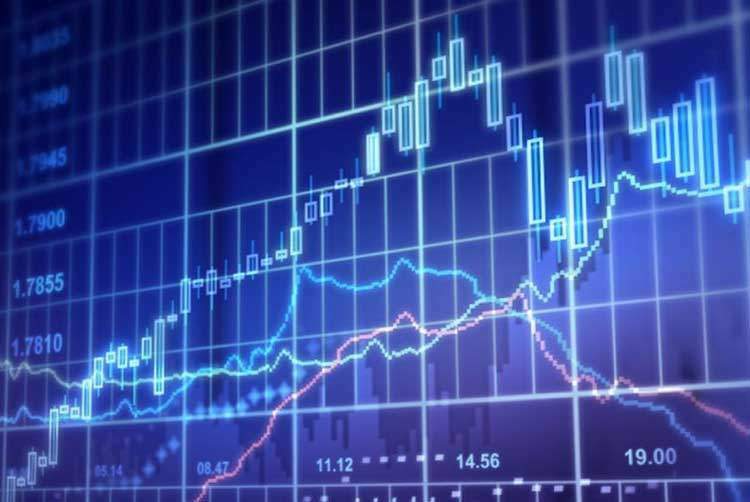 Spreads are the difference between the two prices, and it is generally expressed in pips. Buying orders are usually done at the higher ask price while selling orders are usually done at lower bidding price. When you (as a trader) make a buy and then sell it off right away, there is a certain amount of spreads being lost. This is why most Forex traders are usually looking for low spreads. All of these may seem complicated and confusing at first. This is one of the main reasons why you should practice with the demo account, so you can get better grasp and understanding of the whole deal and process.